Neptune Sailing's Tuesday Group is aimed at students with more experience of sailing. 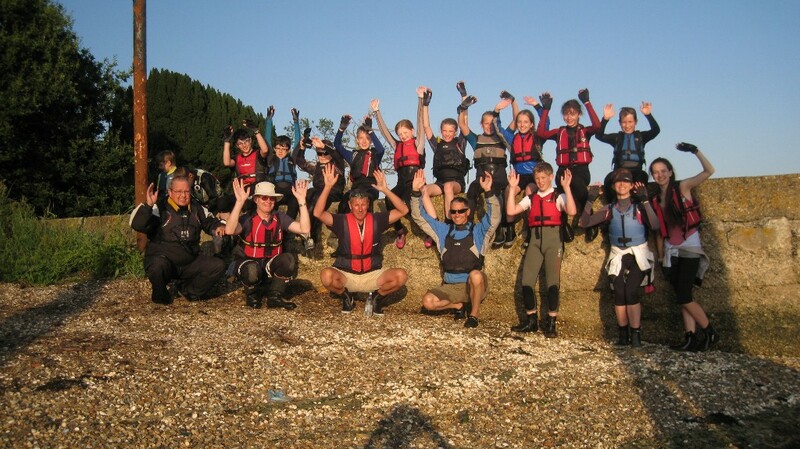 The group works towards RYA Stage 3/4 certificates and weekly time on the water ensures that practical skills are given the time to develop fully. 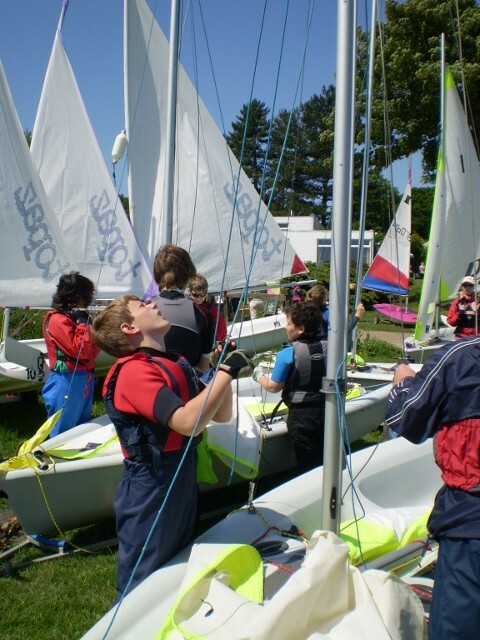 Wayfarer, Topper and RS Feva dinghies are available for the group and these certainly extend students' skills. Students have the opportunity to build their confidence on tidal water and to try different dinghies. Cruising further afield and fun racing opportunities are provided during the season. Family days, enabling larger groups to cruise together along the river are usually arranged, for parents wishing to be more involved.